Looking for vintage jewelry in Florida? 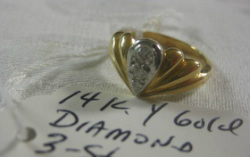 In Florida vintage jewelry is a specialist’s business. Jewelry is not always easy to evaluate. A stone could be a real diamond or a well-made bit of glass. A ring could be gold plate or solid gold. That vintage costume jewelry could help pay off your house or just be fit for a child's dress-up box. This is when we come in to help you discover the truth about your vintage jewelry. The middle class grew in size and importance during the Victorian Era. Jewelery was then made with different price points in mind so everyone could enjoy owning a lovely piece. Jewelry of gold, diamond and other high end material was made for the very wealthy, as it always had been. Other quality jewelry was also made of rolled gold and less costly stones but with the same high quality of workmanship for the upper middle class. For the more modest budget, jewelry was made of base metals and glass gems. Even the least costly of vintage jewelry was made to be passed down through the generations. It may have been made of brass and glass but it was well crafted. Most people today will not be able to differentiate nor to tell the value. We can tell the difference between these types of jewelry. 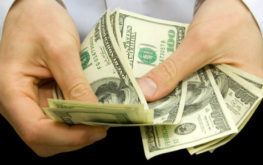 Our specialists can also give an actual cash value of your jewelry. If you have just a single piece of jewelry you'd like to know about, we can even give you a free verbal appraisal in our store. 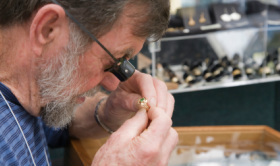 Our skilled appraisers are happy to examine your piece in store or at your home for a small fee. If you choose an in home appraisal, you will also receive a written appraisal. If you choose to keep your jewelry, our staff can offer care and handling advice to best preserve your precious heirlooms. 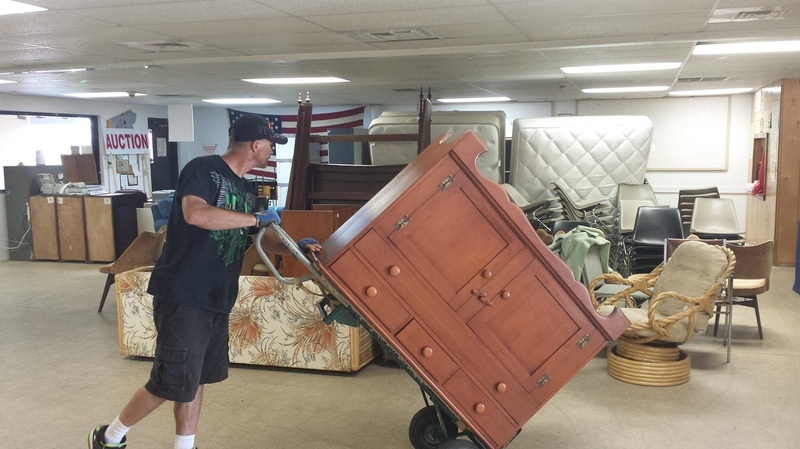 We also understand that dealing with an estate sale can be overwhelming and emotionally draining for many people. We will do our best to make your experience as easy and pain-free as possible. 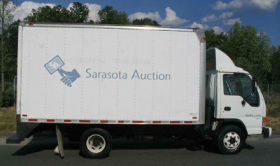 Our website, SarasotaAuction.com, offers to connect you to our expert and caring staff for the best possible experience with your estate reconciliation.